A classic limousine that is perfect for business meetings or night out on the towns. 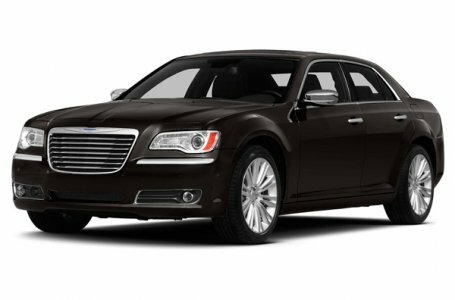 The Chrysler 300 Sedan limousine is black and fits 2 passengers comfortably. All the features you would expect in a luxury car service are available in this limousine.